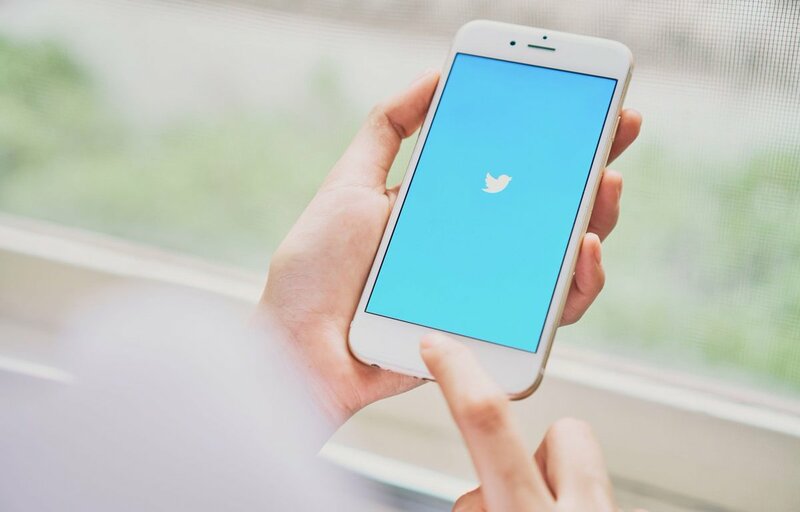 Twitter confirmed to TNW that hackers did not exploit the Twitter security wall rather they have used the third-party apps to hack the Twitter account in a recent bitcoin scam. A few days before hacker exploited Twitter accounts of Google and Target to propagate malicious bitcoin cryptocurrency link. Initially, Target the U.S. famous retailer blaming Twitter weak security for this attack but after thorough investigation they backed from their initial statement by confirming that it was done by the third party app that is used for the marketing and management purpose by the retailer giant. If this is true then it’s really an alarming situation for the social media platforms and operating system. As the companies are tightening the grip against the bad actors, the hackers are also becoming smarter, as they are now using a third-party app to penetrate into the system. Furthermore, this is not the first time that security hackers used the third-party app as a social engineering tool. But rather hacker used the same technique to infiltrate into the Facebook's user data and Microsoft operating system via third-party apps. The companies like Twitter, Facebook, Microsoft and Google should develop a better mechanism and application programming interface (API) for third party software like iOS to avoid such type of hacking scandal. Otherwise, it will be nearly impossible to control these type of attacks.